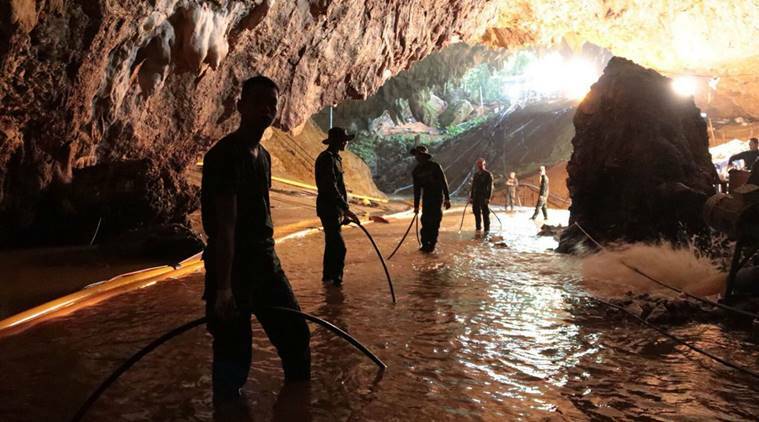 Last month, the world’s attention turned to Northern Thailand, as a difficult and bold rescue operation sought to free a boy’s soccer team that had been trapped in the Tham Luang Cave for over two weeks. After surviving for weeks on a diminishing supply of food, flashlights, and water, divers came to help bring the 12 boys and their coach to surface. In the aftermath of the event, it was learned that this wasn’t the first time many of the boys had to make a daring escape. At least three, plus the coach, were part of an ethnic minority who fled persecution and guerrilla warfare in Myanmar. Even then, they remained stateless, never being granted full citizenship by Thailand. Citizenship can be a complex issue in Thailand. It is not simply a matter of having citizenship or not. There are many tiers and levels. Just shy of full citizenship is a second tier that grants ability to apply for a passport, but not to own land. Below that is an identification card that will allow you to travel to other parts of Thailand, but only with permission. Lower tiers are a little more akin to temporary work permits, and there are those with no recognition whatsoever. 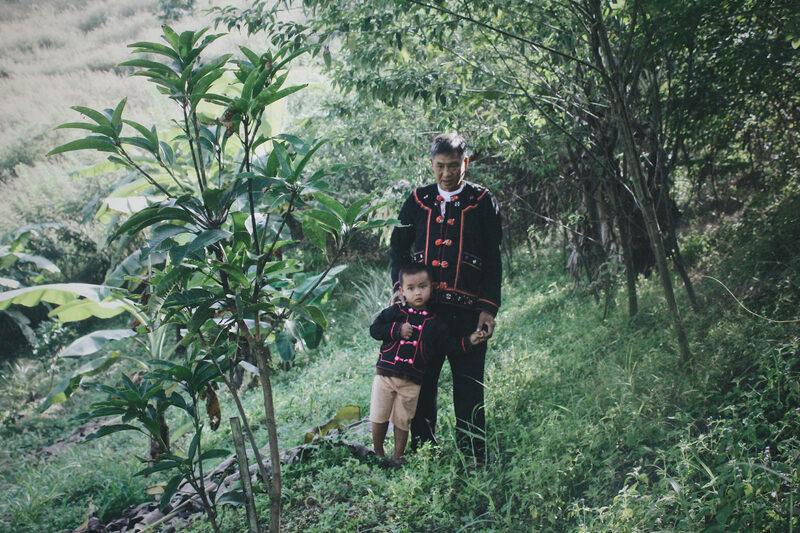 Chagga walks through a farm field with his grandson. In Thailand, Plant With Purpose participants represent the broad spectrum of citizenship status. Those with no papers or recognition are the most vulnerable. They represent about 10% of families that Plant With Purpose works with. Some participating families do enjoy full citizenship. Others have finally been awarded higher levels after decades of living in Thailand. The lack of opportunities at lower citizenship levels affect the ability of people to overcome poverty and improve their situation. The rescue of the soccer team took place in Thailand’s Golden Triangle, in an area that neighbors villages where Plant With Purpose operates. The issues of statelessness that affected many of the soccer players are familiar to participants of Plant With Purpose’s program. “In Myanmar, I lived on the mountain where we grew tea,” explains Muang Lao Jin when describing his situation. “It is safer living in Thailand. Muang Lao Jin says that the biggest problem facing him and his family is not being a Thai citizen. The main source of his income is day labor work. Through the assistance of UHDP/Plan he starts to see ways to deal with those two problems. They want to continue participating in a savings group because they can save money. When they share out they can also use the money to do some business/work. They see that savings is also important for the children’s education. Muang Lao Jin working with Plant With Purpose’s Thailand team. Plant With Purpose’s Thailand program has helped members gain citizenship and improve their situations. When Plant With Purpose began working in Thailand, it became clear that this issue of statelessness would impact its work significantly. It is a challenge unlike any other country programs. The best ways to empower the poor to restore the land in Thailand depend heavily on legal permissions. One of the most immediate ways Plant With Purpose helps to protect the rights of these groups is through organizing networks. Alone, a single member of a minority hilltribe cannot change the situation. As a group, there are more opportunities to protect access to health care, to seek education, and to access resources. Another means of help comes through community land management. Some minority groups have gained a reputation for destroying the environment. When it is clear that these tribes are organized and proactive at creation care, that reputation is challenged. Through community management, groups of local farmers have been able to build good relationships with forestry departments and local officials. 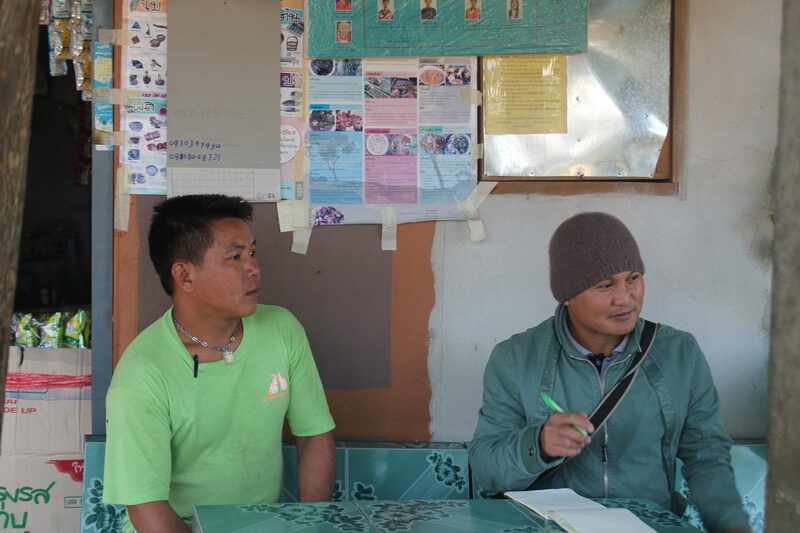 Plant With Purpose’s role as an organizer and advocate for stateless ethnic minorities in Northern Thailand serves as an example of how local particularities are very influential in how our program operates. To help stand by the stateless farmers of Thailand, sign up to become a Purpose Partner.